Green Machine Lawn Service, Inc. Comment: Please call for details... edging, clean up etc. Prefer a conversation. Coopersburg Lawn Care Services are rated 4.65 out of 5 based on 1,828 reviews of 18 pros. 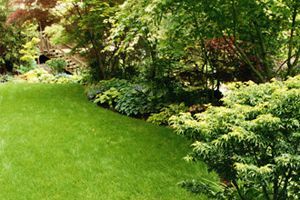 Not Looking for Lawn & Garden Care Contractors in Coopersburg, PA?